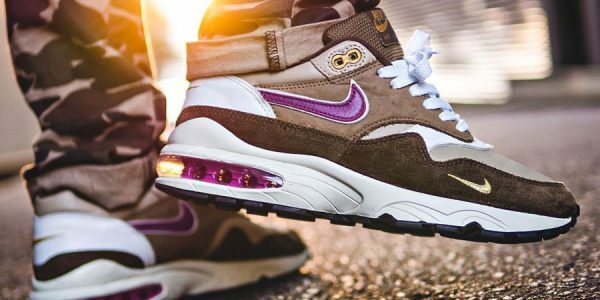 With its steadily increasing popularity, the sneaker market has been subject to quite a few changes in recent years. Next to the usual suspects, we’re seeing new models from young and innovative brands on the shelves now. One of those very promising labels on the rise is ARKK Copenhagen. Hailing from Denmark’s capital, the brand quickly struck a nerve with sneaker heads thanks to its distinctive minimalist aesthetics. But there’s much more to Arkk than great design. 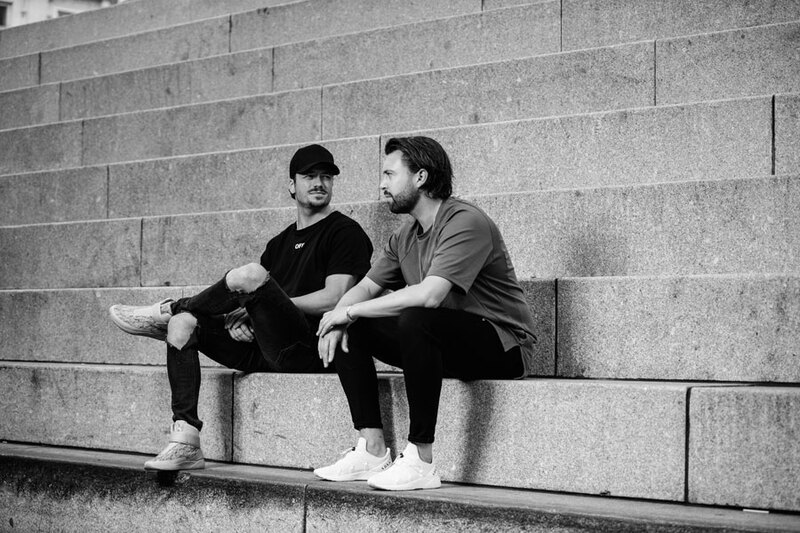 For this issue, we had a chat with ARKK founders Thomas and Kasper in Copenhagen to find out more about their brand’s origin, strategy and their ambitious plans for the future. Let’s take a look back at the origins of ARKK. How did you guys come up with the initial idea to start a brand and what did you feel was missing in the industry? 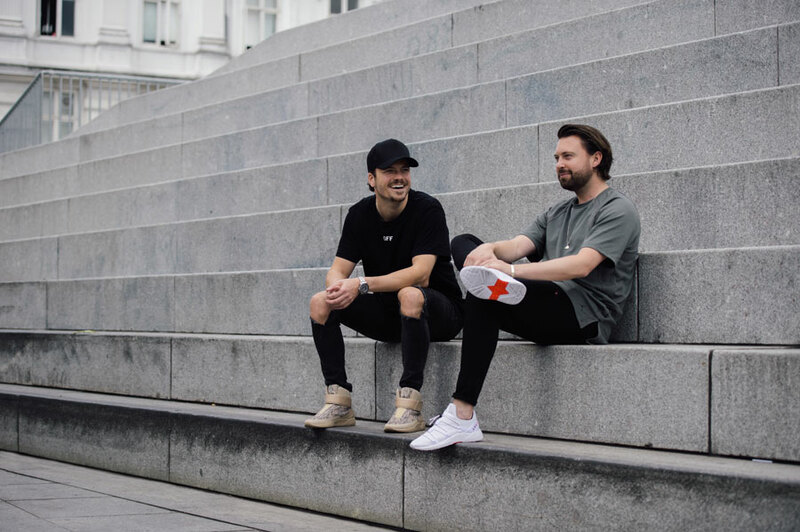 Thomas: It was the summer of 2014 when Kasper approached me at a mutual friends’ birthday party, I clearly remember sitting in a sofa and Kasper coming over and telling me that we should start a sneaker brand. My first question was obviously “Why?” and then he asked me what I would buy if I was to buy a pair of sneakers. “adidas or Nike. Or perhaps a pair of Puma Suede, but those are the only brands I’d consider,” to which he replied: “Exactly. 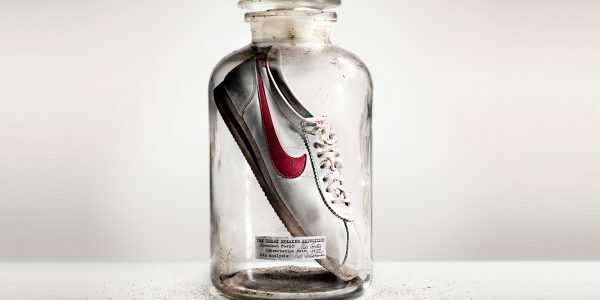 And that’s why we should start a Danish sneaker brand that focuses on other values and with another background than the existing players.” From that point, it all went pretty fast – we quickly agreed that the Scandinavian heritage with our design history, architectural scene, simplicity and good quality should be our brand DNA. We wanted to take all those things and put them into a sneaker brand and create a brand that had another background than all the other brands out there. And that’s how it all began. Did you already have some sort of industry background at that point? Kasper: I’ve always been in the fashion industry, you can almost say I grew up in it. I started out as Head of Retail for the Danish fashion chain Kings & Queens, where I helped open 7 of the chain’s stores and was responsible for purchasing more than 55 brands for those stores. So I got to know the industry from that point of view and found out how it is to run your own store. Then I left Kings & Queens to start my own brand, Oill, with a group of investors. Through Oill I learned about production and manufacturing and how it was to be on the other side of the industry and having to sell a brand to a store. It wasn’t the right partners for me and after 3 years I decided to sell my shares and wanted to start something new. That’s when I reached out to Thomas. My background is from both sides of the fashion industry and now I’ve teamed up with Thomas who has an entirely different background and I believe that the combination of our different backgrounds is our strength. Sounds like a perfect match on the business side. But what about the personal aspect, how do both of your characters influence ARKK? Kasper: We agree on pretty much everything from how to treat our employees to how we should build a company and a company culture and I also think our work ethics are very much alike. Both of us have always worked a lot from a very young age and before many of our friends. We have always earned our own money and have a very high work ethic and besides that we both hate to lose. That means we are both willing to go that extra mile to succeed, so in that sense we are very alike. It was very easy to divide the work load due to our different skills, so Thomas is responsible for marketing, export and finance and I run the design and production department. But of course both of us have an opinion also regarding things that aren’t within our field so we discuss a lot of things and use each other’s differences to become even stronger. For me, this is the first time where I truly respect and also feel respected by a partner. We listen to each other and we teach each other many things and in that way, we complement and develop each other. I also believe this is a great part of our success and where we are today. 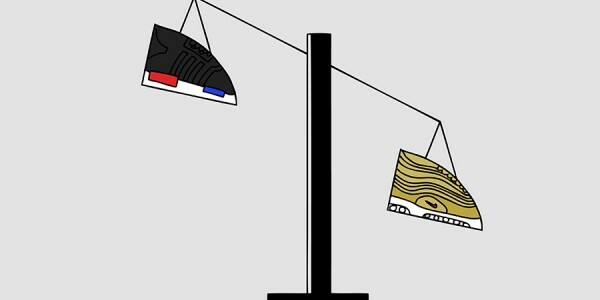 Speaking of today: the current sneaker market is very complex. There are the giant players like Nike and adidas on top, other sports companies competing for their spot and there’s also good variety of rather small brands that are trying to innovate on their own terms. Where do you fit into that market? 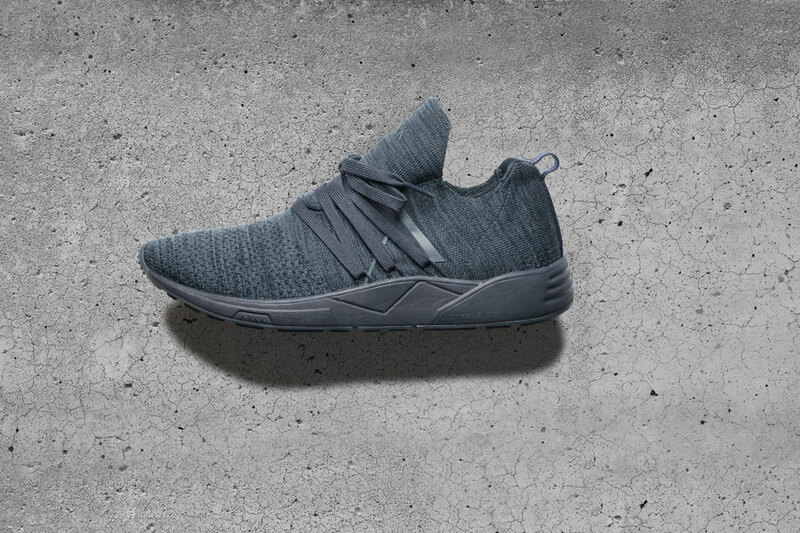 Thomas: I see ARKK Copenhagen in the same family as Nike and adidas but our strengths are very different from them and we offer the customer something very different. They are two very big and smart players that have their roots in the sports industry, our background is very different from that. We are inspired by Scandinavian architecture, which allows us to work with fashion in another way than sports and performance brands do. 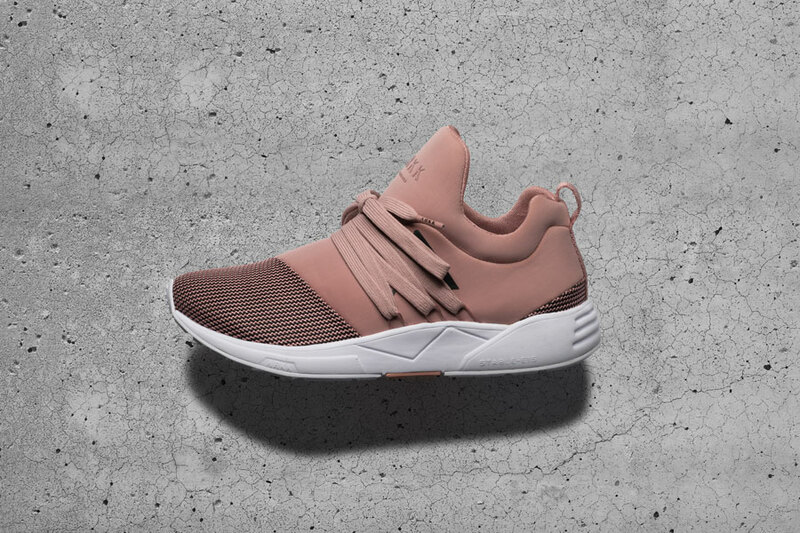 For ARKK Copenhagen it is very natural to combine fashion with sneakers and architecture which makes what we do very real. We don’t have a heritage that we have to live up to or keep in mind when developing collections and in that way, ARKK Copenhagen is a product of the presence. We can form our brand and products after what’s already there and we have tried to create something that is not like what’s already on the market. The aesthetics of our brand universe and way of working and communicating is different and in that way, I believe we complement Nike and adidas and we always tell our customers that we don’t want to take their budgets from those brands – ARKK Copenhagen is an alternative to those. 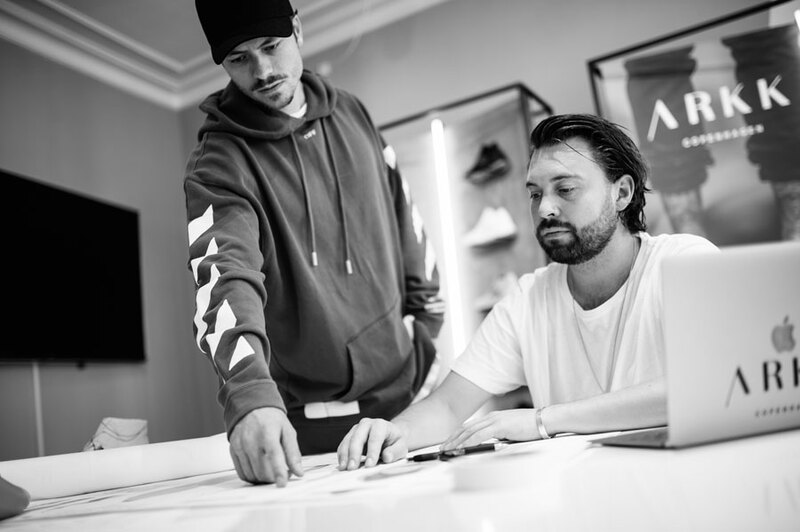 9 out of 10 of our business customers are buying ARKK Copenhagen because they don’t have a brand like that in their stores, so we get a spot next to the existing brands and that was the whole idea behind starting ARKK Copenhagen. 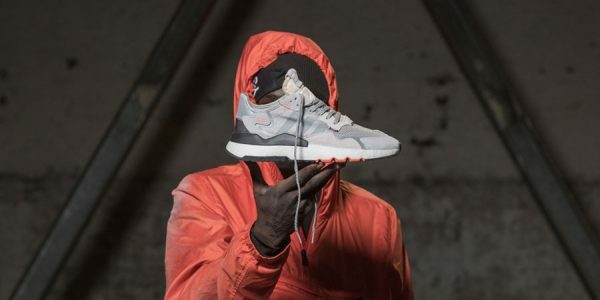 And for our end consumers it’s the same story – they buy our sneakers because of the design and not because of performance and because they want sneakers that look different than what’s already out there. And to us, that’s the whole point of ARKK Copenhagen and a great success for us. As you just mentioned the design aspect – what makes up your individual design DNA? We are clean and simple. That’s our mantra when we design and it’s our tagline on Instagram – everything we do has this Scandinavian touch to it and that’s our USP. We offer the market and the consumer something else – the colors we use are more grayed, the silhouettes are cleaner and when we use contrasting colors it’s for small details. We believe we offer the market something else, something that wasn’t there before us. 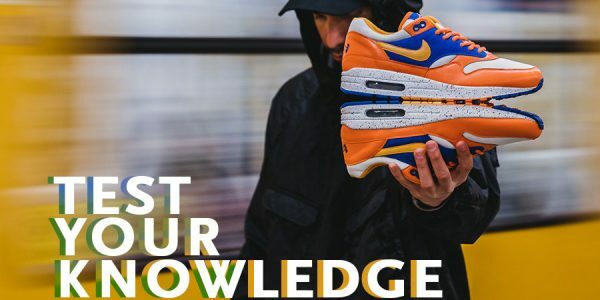 We know innovation in sneakers mostly from the big companies, simply because they have the budget to do research and build new stuff from scratch. 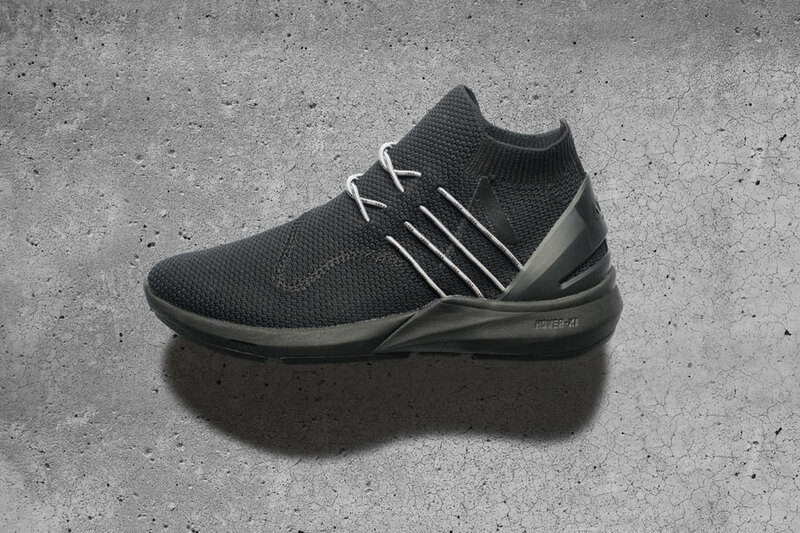 Is it possible to innovate with materials, lasts or fit for a company like ARKK? 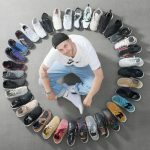 One of the very first decisions we had to make when we started ARKK Copenhagen and were budgeting was to decide whether we wanted to use existing soles or make our own soles. 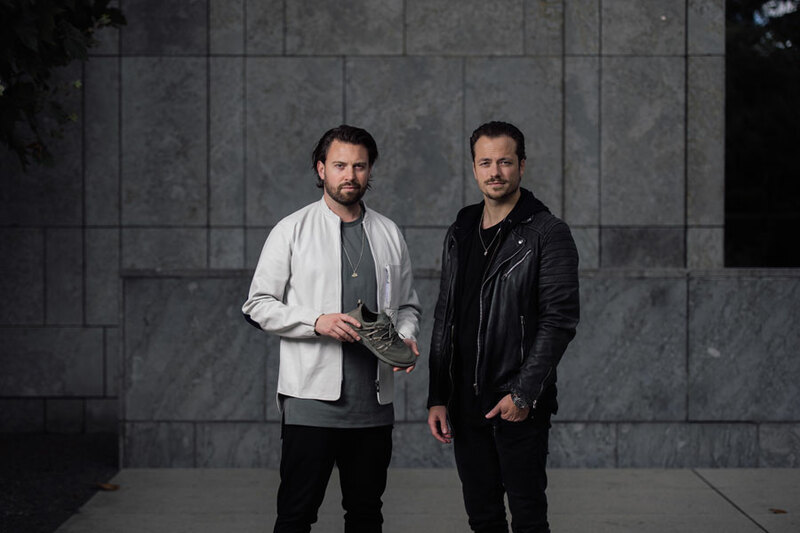 We quickly agreed that we wanted to make our own soles, which is a very tough and expensive process, but we believed it was the right thing for ARKK Copenhagen. Up until now we have created 7 outsoles in total and all the tooling and tools as well as the lasts, laces and soles that we are using have been created especially for us and they are only ours to use. 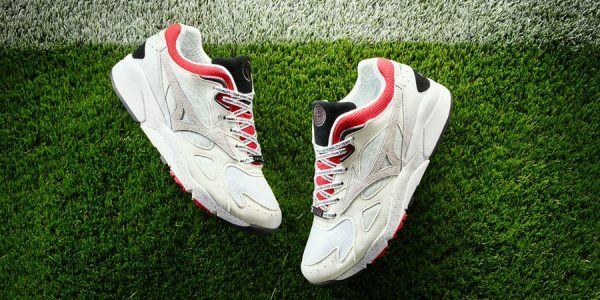 We have designed everything ourselves with the help of engineers, material specialists and outsole specialists, so we have a very significant R&D budget for our design and development department. So to answer the question: yes, it is possible – but it’s very time consuming and expensive. This whole development was a very big chunk of the first budget we made for ARKK Copenhagen and innovation and R&D keeps being a big part of our budget. Right now, we are working with our upper materials and have created our own Compiled Mesh and FutureGrid and are looking into a new membrane. Do you have a company ethos that goes beyond your product, like in how you run the company and deal with the world around you? Looking at our own company, it has been very important to us to create a culture that people want to be a part of and to create a company that people would do anything to work for. We want to create a good work environment for all our employees and try to think about everything; we believe it’s important that our employees are sitting on a good chair and have a good computer to work on, have a health insurance and get a fair salary and a good pension plan. Besides our own company we have also reached a size where it’s important to look at the factories we use and what footprint we are leaving on the planet. At the moment, we’re talking a lot about how we can give something back to the countries where we have our factories. We are in dialogue with a Children’s Foundation through our partner in Vietnam who we are considering giving some of our profit. We believe that would be a great way to give something back to the country where we are producing our products. We spend a lot of time in Vietnam ourselves and love the country so it would make a lot of sense. As your brand name implies, you’re from Copenhagen, which is a very special place in a lot of ways. How does the city influence your vision and the flavor of ARKK? We have been so lucky to travel most of the world with ARKK Copenhagen and we love that and also gather a lot of inspiration from our trips, but it’s always an amazing feeling to come back to Copenhagen. Copenhagen is this very special mix between old and new architecture and buildings that you don’t find in many other places. New York City also has some amazing buildings, but they don’t have the old buildings like we do and in that way the city inspires us. Copenhagen is a beautiful city – it’s very open and it’s a city that makes everyone feel very welcome. It’s easy to fall in love with Copenhagen – we aren’t in a hurry in the same way as people are in London, we are quite laidback and there’s room for everyone. In Copenhagen there’s room for the Pride Parade, a jazz festival, an electronic festival and marathons. In Copenhagen there’s room for everyone and that’s also how we want to run our business. 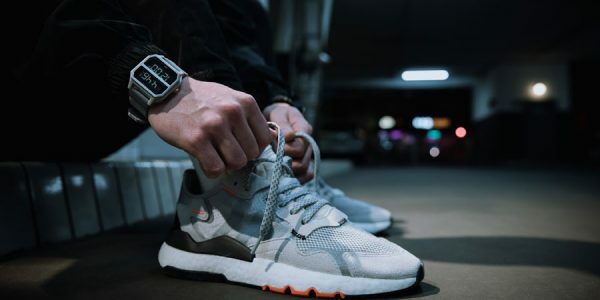 The combination of the new and old is quite similar to what’s happening in the sneaker game right now – you have the big existing players and brands like ours, which are the new ones and just like in Copenhagen we also complement each other. Architecture seems to be a very important source of inspiration for you. What’s the architecture of you hometown like how does that translate to the whole creation process of your shoes? Copenhagen is famous for its architecture and buildings and is a very beautiful city. We are also quite famous for the Danish architect Bjarke Ingels, and he has of course been a great inspiration to us. Several of his buildings have inspired parts of our shoes from specific lines to soles, so the architecture in Copenhagen has been of great inspiration in our design. We have a sole that’s inspired by The Blue Planet and a boot that’s inspired by The Black Diamond. Our second outsole, Hover X-1, is inspired by The Maritime Museum of Denmark and we have a new silhouette that drops in Q2 2018, which is inspired by a bridge. It’s quite fun that we can walk around the city and see buildings that have inspired different products and played a very important role for ARKK Copenhagen’s identity. So architecture is something like the key component of your design philosophy? As mentioned previously we take a lot of our inspiration from architecture but also from Danish furniture brands and styles. But when we travel we can’t help but get inspired by all the different cultures and people that we meet. To sit in a café in downtown Copenhagen is an amazing thing to be able to do: you can see the consumer, look at the different personalities, how they carry themselves and how they wear their kicks. 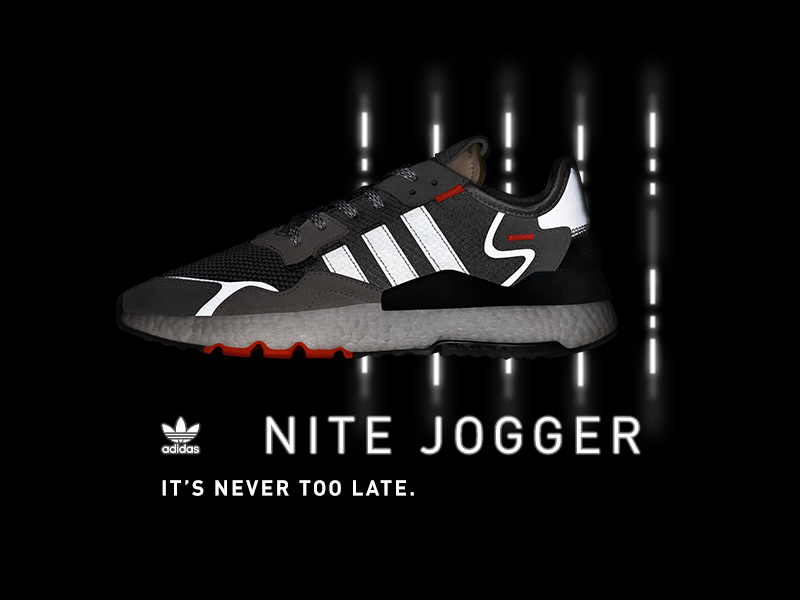 We believe our approach is very new in the sneaker game and many people told us that it would never work but that just motivated us even more. It has been and is a very tough journey, but it’s all worth it. Your current collection is another prime example for that. What are your personal favorite pieces from the FW17 line-up? Kasper: My favorite style from this collection is Spyqon because it’s a very typical ARKK silhouette – it’s simple and clean with a few strings with small ARKK logos, enhanced with our Hover X-1 sole which is inspired by the Maritime Museum of Denmark. Everything in this style is tailor-made from the CPU back piece to our unique Hover X-1 sole, our FutureGrid upper compound and our custom laces with ARKK logos. This is ARKK’s DNA. Thomas: My favorite style is the Pythron, which is our very first high-top sneaker. It’s inspired by Copenhagen and Denmark – I was tired of only having low- and midsole kicks for when the winter came, so that’s why we created a simple and minimalistic high-top. 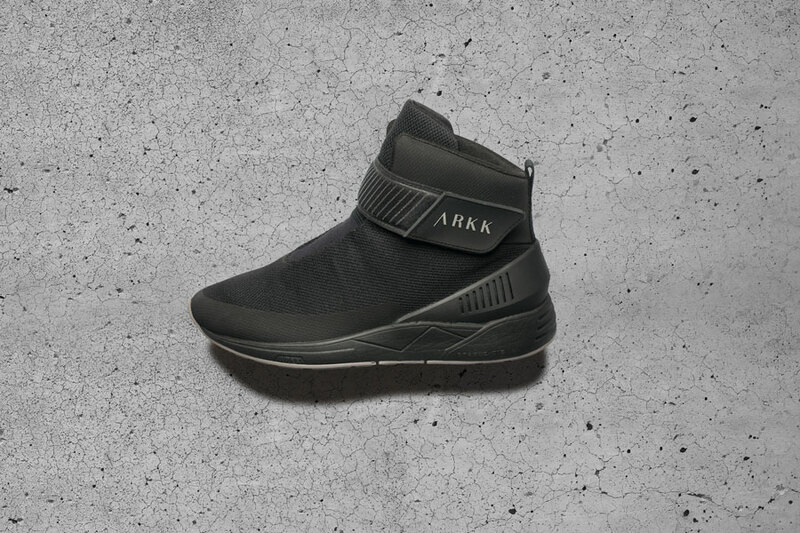 Pythron comes with a unique heel piece, a strap with a rubber end for a secure grip with the ARKK logo on it and in general it’s a very simple and clean sneaker. And for Q4 we are launching a new Pythron with reflex details that I’m really looking forward to, which will be my fall-favorite for when it gets a bit colder here in Copenhagen. Great design – especially in footwear – is often a mix of the classic and known and the new and unknown. 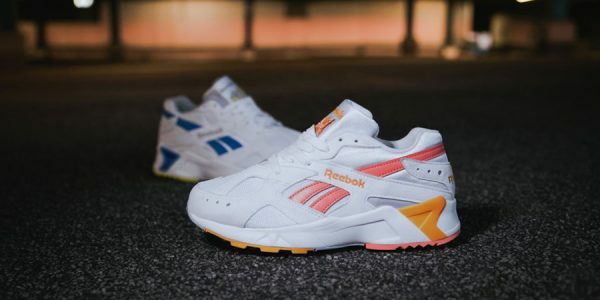 Where do you see ARKK in that mix of nostalgia and future-orientation? When we started ARKK Copenhagen we took our inspiration from the presence, there wasn’t anything old-school about our design. But in the future, we will start working more with old-school fashion trends as we believe some things are coming back and it will start tapping into our design. We will start working with trends from our childhood and combine it with our modern take on it. 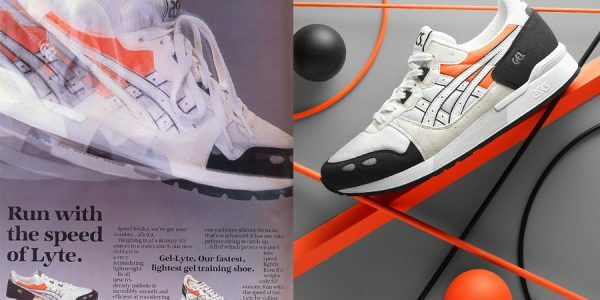 ARKK can’t make a retro sneaker because we don’t have the heritage for it, but we can take inspirations from our youth and use trends from back then and put it into our existing universe. 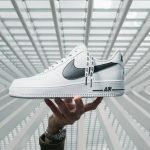 It’s very important to us that everything we do is real and feels true to ARKK Copenhagen’s DNA, so we will have retro-inspired sneakers – but in our own way. Staying true to our brand is very important to us. 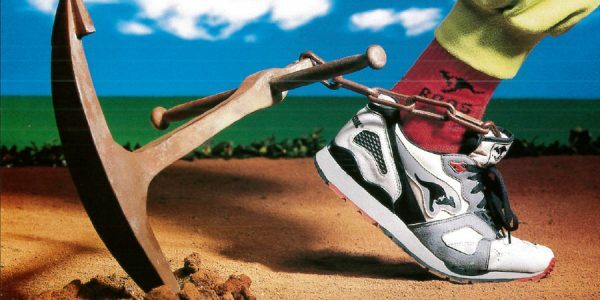 We would never dream of launching a sneaker that we didn’t want to wear ourselves. Do you have a specific plan for the future of ARKK as a brand? Our overall goal is to be in the best sneaker- and fashion stores all over the world. 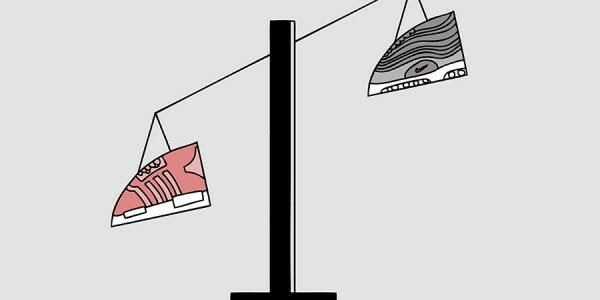 We obviously want a healthy company and to be able to pay our employees a good salary, but our goals are not defined by economic targets, but more about influencing the sneaker market and leave our mark on the industry. We would love to inspire and influence the fashion and sneaker trends and culture and to be respected for what we do and for the realness in what we do. 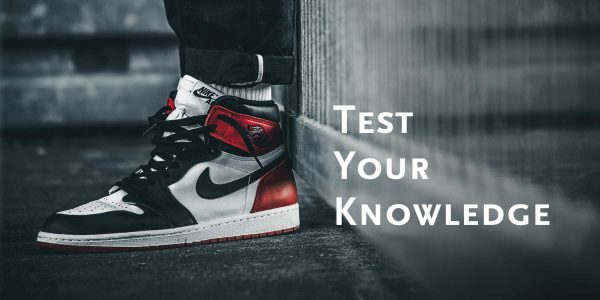 We want to be one of the 10 most influential sneaker brands worldwide. Can you already tell us something about the next steps you want to take? We are working on a lot of new and exciting projects and we are investing a lot of money in product development. We’ll release many new silhouettes and materials next year, especially for the second part of 2018, which we are really looking forward to. It has taken a long time to get to here but it has been worth it and we can’t wait to show all the new stuff that we’ve been working on. We are working on opening doors in many new countries and finding new partners – the first step is North America where we are working on setting up an online shop for the American market for Q4 of 2017. We are also working closely with our partner in Asia to open new accounts and on the long run we’d love to open a web shop for the Asian market as well. We want to build a brand that we can be proud of and continue to develop our company. This also means that we are expanding our team in Copenhagen with even more skilled employees so we are ready for the future growth of ARKK Copenhagen. Many have been asking us where we are in five years and when you look at how far we’ve come within the last two years, it’s impossible for us to say. We’ll focus on the near future and all the exciting things that are to come. We’re always looking forward to see that! Any last words? It’s very important to us to stay true to ourselves and to what we do and whether we are doing an interview or on a date, we are the same person. 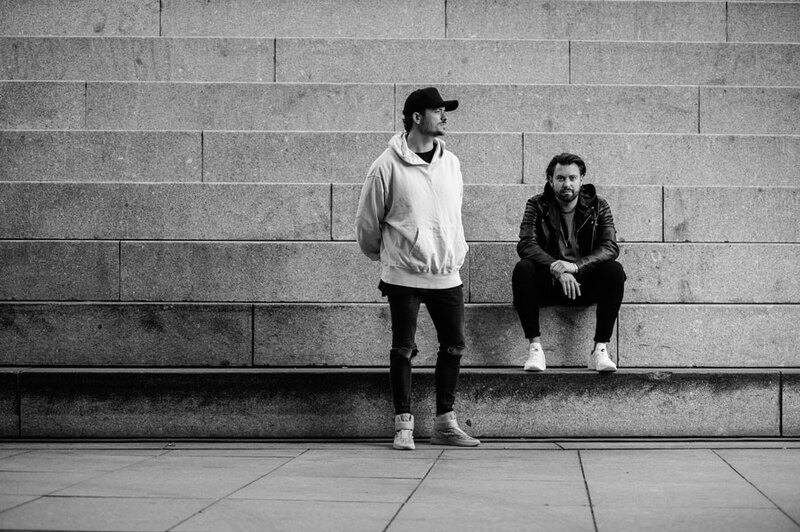 We come from a small town where we’ve been taught to be polite and nice towards everyone we meet and to be yourself and that’s part of the foundation ARKK Copenhagen is built on. We take good care of our ARKK family, whether it’s our partners, employees or the stores that we are in and that’s very important to us. We don’t want to force people to buy our sneakers and if ARKK Copenhagen isn’t your thing, that’s cool with us. We love what we do and we love when people love our brand and products. This is the first time that we’ve given an interview so obviously we are very excited about the reactions. It’s been important to us that our brand and products is what people will see first, we don’t want to be in the spotlight – but we’d love for our products to be. It’s been our pleasure to do the first interview with you. Thank you guys for these interesting insights!